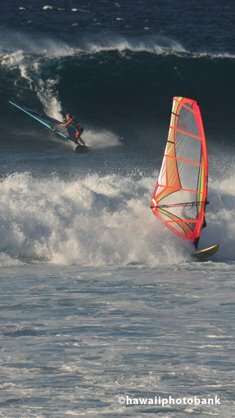 You won't have to worry about windblown sand getting into sandwiches and evertthing else on the on the Kona (west side) beaches of the Big Island of Hawaii. 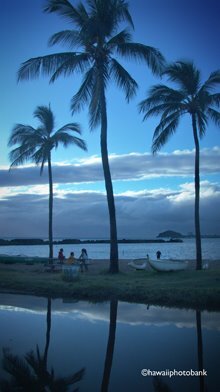 At Ho'okena Beach Park (pictured below) and many other locales, only smooth sheets of pahoehoe (pa-hoy-hoy) lava grace the shoreline. 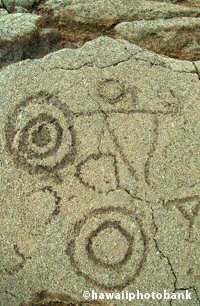 You'll have to wait an eon or two for wave action to grind coral chunks and lava rocks into grit. 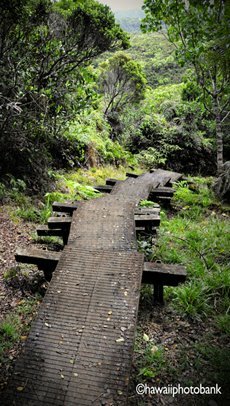 You also won't find streams on the Kona side, since erosion has not taken place and the fresh water percolates through the lava land mass and finds the ocean via underground channels or alkaline ponds near shore. 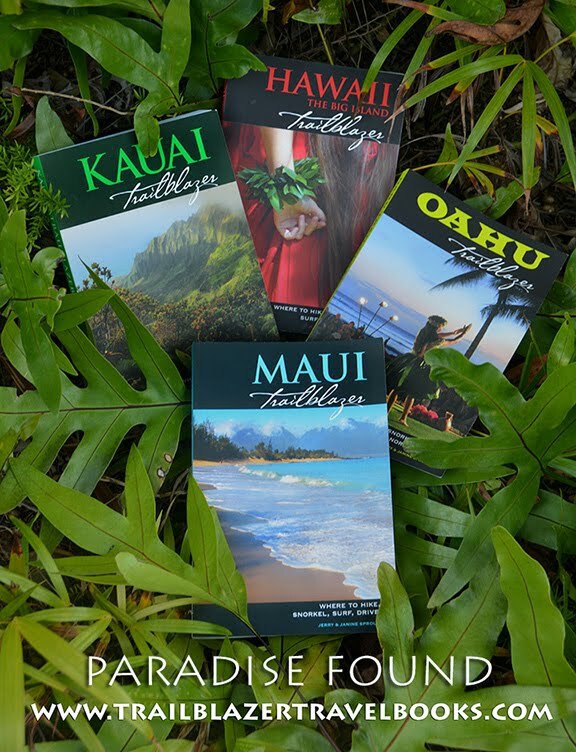 All this means these shorelines have some of the clearest seawater in the world. 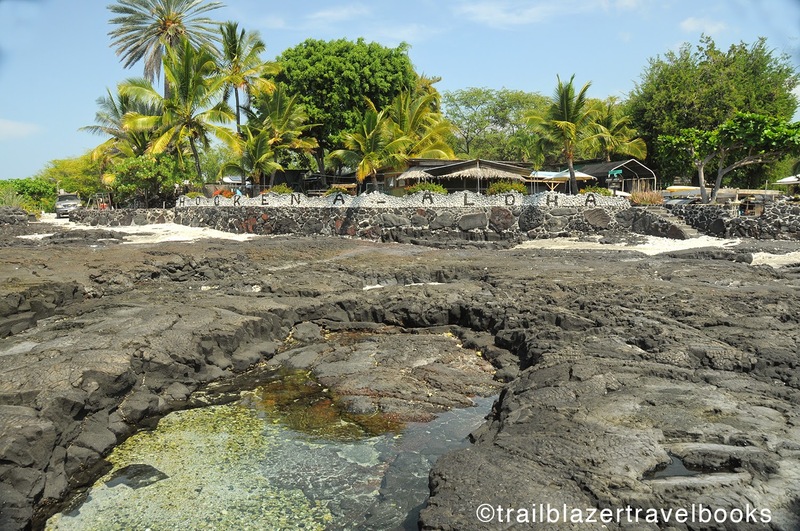 Just north of Ho'okena is Two Step, a world-class snorkeling venue where swimmers spread towels out on an acre or two of flat lava and then enter a crystal clear embayment using natural steps cut into the rock. 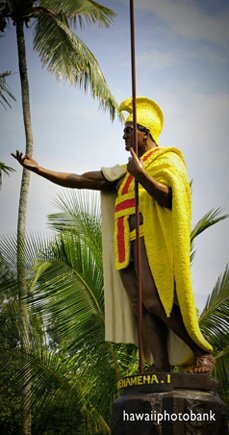 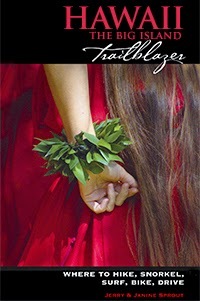 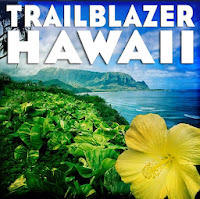 A complete directory of all the beaches on the Big Island can be found in Hawaii Big Island Trailblazer.